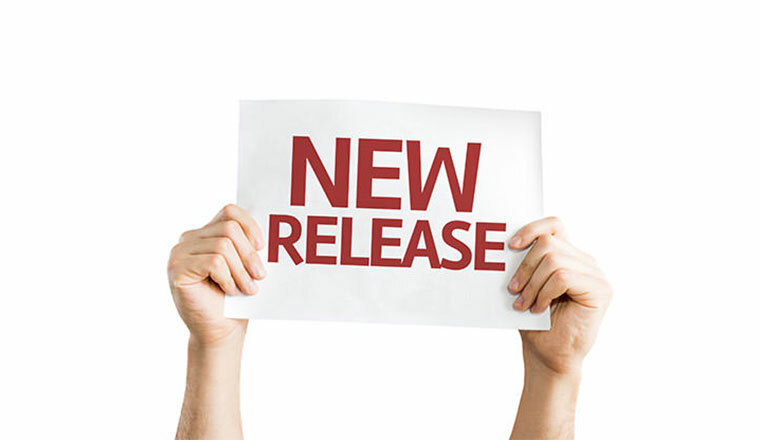 As part of our ongoing efforts to make OroCRM the most powerful and flexible customer relationship management tool on the market, we are excited to announce the release of several new features. All of these will soon be available to our community on the development environment. 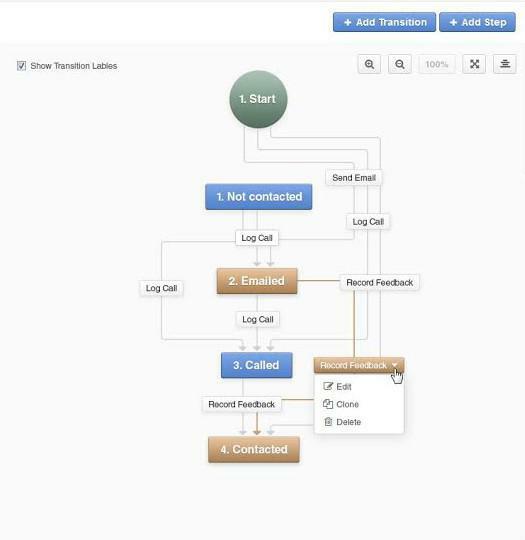 Workflow designer received a new interactive GUI that both visualizes the workflow as a flowchart and allows for quick editing. Please note: The design is not yet finalized and will be improved in future sprints. Answering a request from the community, we have added tracking of contact attempts for entity records so they can be used in filtering queries of various reports and segmentation. There are six parameters to choose from: three dates & times of last contact attempt (general, incoming, and outgoing) and three numbers of contact attempts (total, incoming, and outgoing). 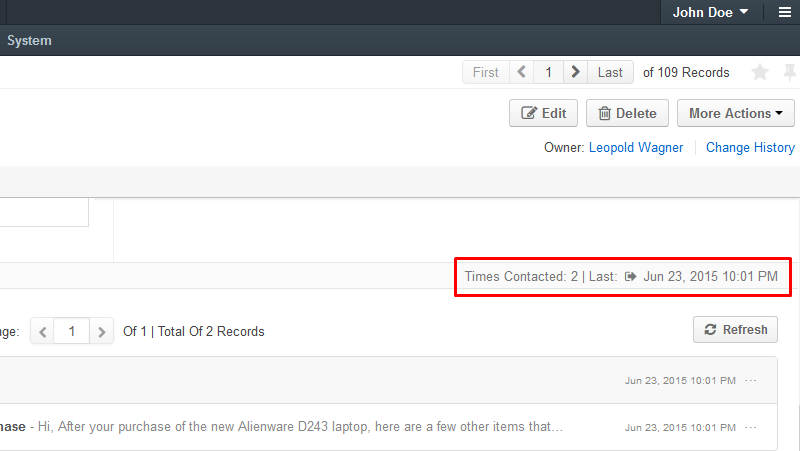 By default, contact attempts include calls logged and emails sent or received. More activities that are designated as contact attempts may be added by developers. 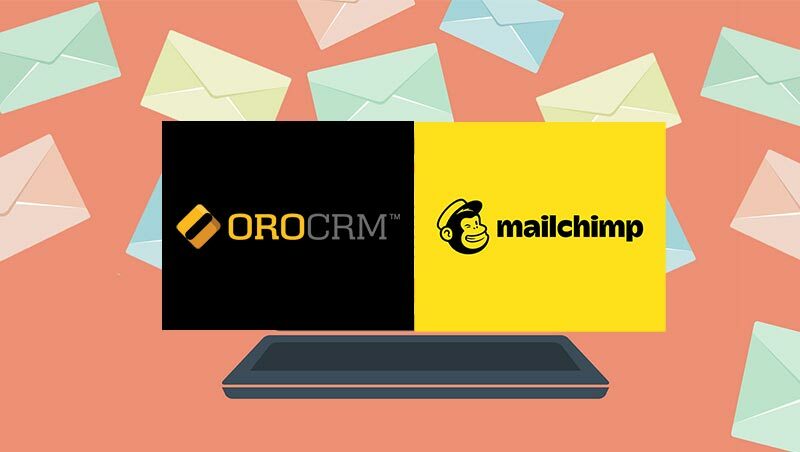 Writing emails in OroCRM became much easier, as it is now possible to compose an email as “just” an email, not only as an entity activity. 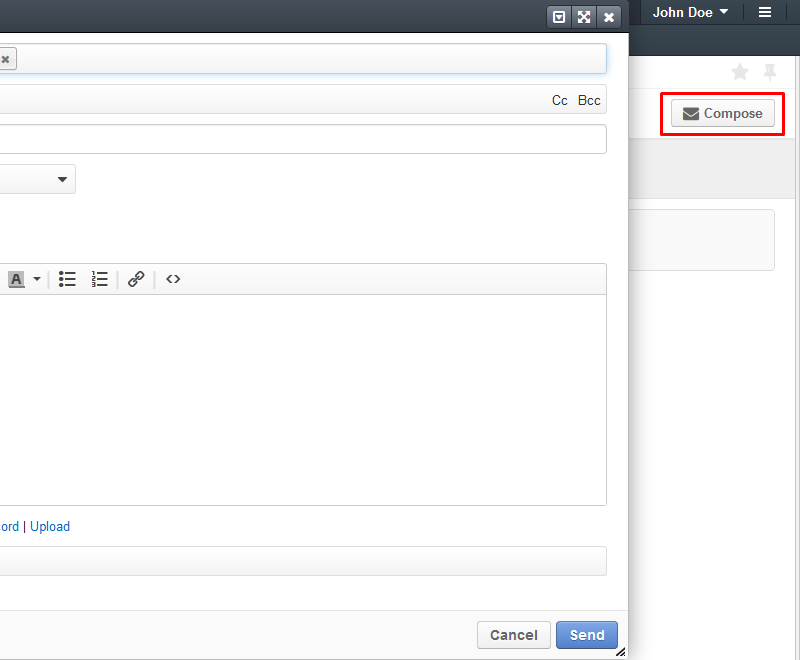 Two options were added: a Compose button on the My Emails page and a Compose Email shortcut that is available on every page. 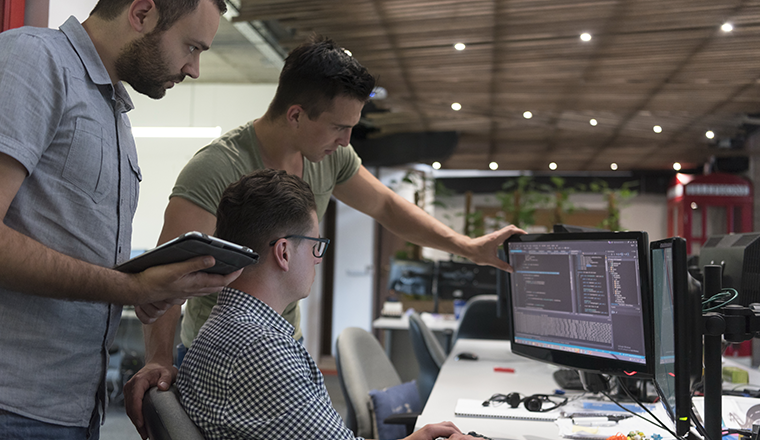 Our REST API for working with emails has been improved, extending capabilities of our integrations for OroCRM, starting with our own Outlook sidebar panel. 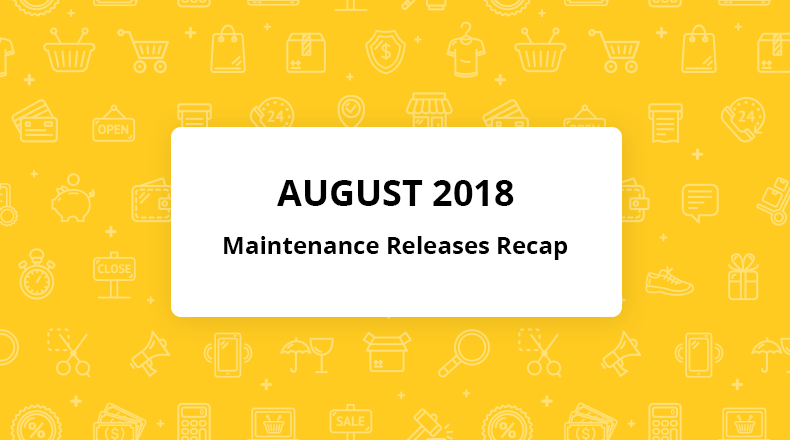 The list of changes can be found in Confluence.